Mother’s Day this Sunday is a wonderful cap to an amazing week and we want to say how much we appreciate and love Courtney, the mother of Born Again Pews. We’re a small family-run business and we just couldn’t do it without her! Mother’s Day is one of the busiest Sundays for churches. Many families’ Mother’s Day traditions revolve around breakfast in bed for mom, followed by church, and special lunch out afterwards. Regular church attendance is one of those things that mothers focus on when raising their children in a Christian home. In Proverbs 31:10-30, the Bible tells about what makes a “noble” wife and mother: a woman who cares for her family and those in need, who manages her home with skill and wisdom, and lives a life of faith and instruction. While it’s not an easy list for anyone to live up to, honoring the mothers in your church and helping other mothers towards a faith-filled life is something your church can support. Giving a flower, often a carnation, to each of the mothers in the congregation. Setting aside a time for church members to pray for or remember their mothers and other women in their lives who served as “moms” for them. Having a moment of silence for those who have lost their mothers during the year. Honoring or recognizing the mothers in the congregation. Singing special hymns or having children sing in worship. Having a special coffee time. Is your church getting very full on special days? 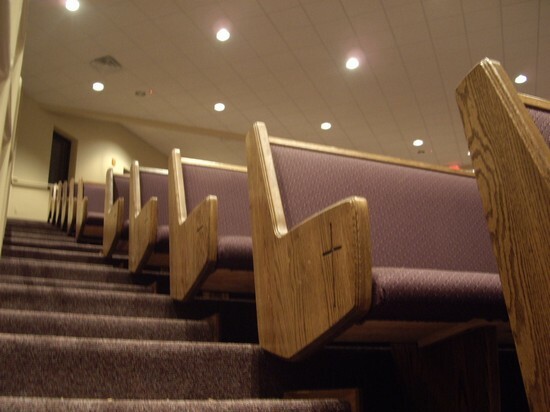 Perhaps it’s time to think about new church pews. 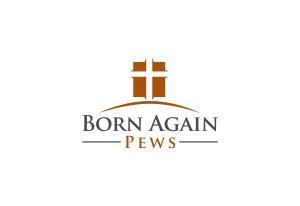 This Sunday, take a good look at your congregation and your church pews and ask yourself if they are doing all they can to serve your church and help mothers get their children to church. Have a Happy Mother’s Day and a restful Sunday full of faith and reflection!